No longer do you have to wait for your X-rays. With digital technology, we simply place a sensor in your mouth and the image is available immediately on our computer screen. 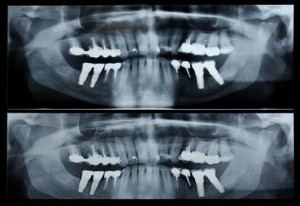 We also have the ability to take one panoramic picture to see both upper and lower teeth and jaw structure. With digital imaging, there are no polluting chemicals, and radiation is 75% less than the traditional method. No more gooey impressions, temporary crowns, and two-week ordeal waiting for your permanent crown to be placed! 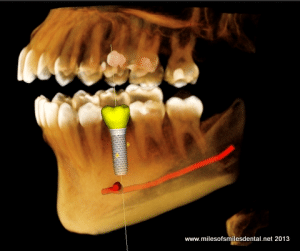 If you have ever had a crown placed over a tooth before, you know how drawn-out and difficult the process can be. Now, what was a minimum of a two-week ordeal has been reduced to a one-hour office visit. 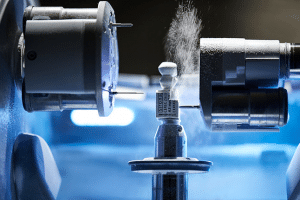 With CEREC™ technology, we can design and create a perfect-fitting crown in just about an hour with the aid of a computer. There is no waiting period or return trips to the dentist. We earn your confidence by working together with you for your dental decisions, and this is made possible with the intra-oral camera. This high-tech, miniature video camera provides a close-up picture of the interior of your mouth. Together, dentist and patient can view which teeth are in good shape and those that need attention. Our patients are very pleased to take part in their dental work in this way and we know you will be too! 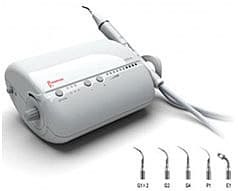 The Ultrasonic Scaler is an advancement in loosening and removing plaque and calculus from your teeth. This high-tech tool uses the vibrations from high frequencies to remove the build-up on your teeth. It works faster than regular cleaning instruments with little to no discomfort. What do patients think about this new tool? They claim their teeth have never felt so clean! 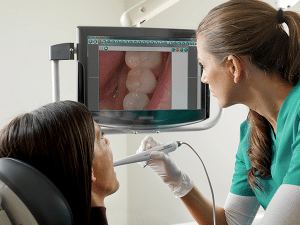 We are pleased to use state-of-the-art technology to provide 3-D imaging of your mouth and teeth. This 3-D cone beam CT digital imagery gives a very realistic picture of the inside of your mouth, instead of a flat, two-dimensional view. This is very important for accurate diagnoses and planning for certain types of treatment, such as oral surgeries and implant placements. The added dimension allows the most accurate work. An added benefit: there is much less radiation exposure with the 3-D cone beam than with traditional X-rays.